If you’re on a tight budget but you’d like to pick up a few things in order to spruce up your fall and winter wardrobe, you can never go wrong with accessories. More specifically, with adding a few pieces of jewelry to your overall look. The awesome thing about jewelry is that you don’t have to spend an arm and a leg to get some of the results that you’re looking for. 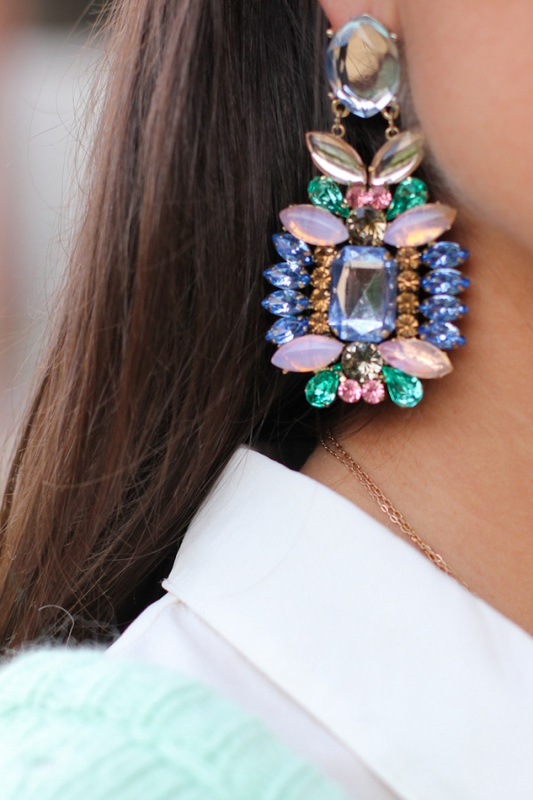 There are pieces that costs $10-20 that will add to your style just like the more expensive gemstones and diamonds will. So, what are some of the pieces that you should be looking to add to your collection this year? 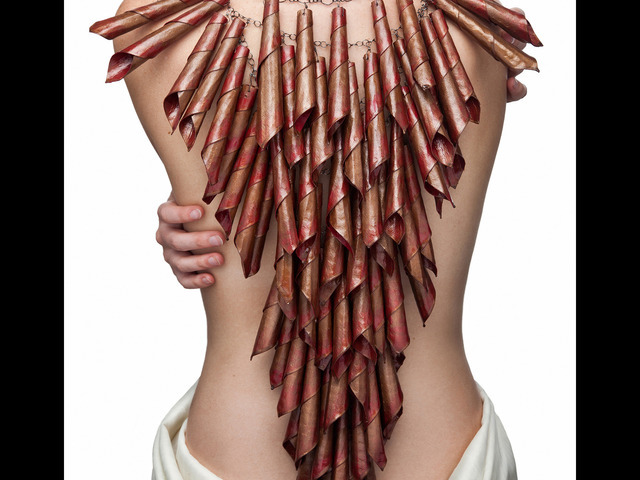 Sculptural jewelry is kind of hard to explain. A lot of it is handmade and comes in all kinds of odd and unique shapes. 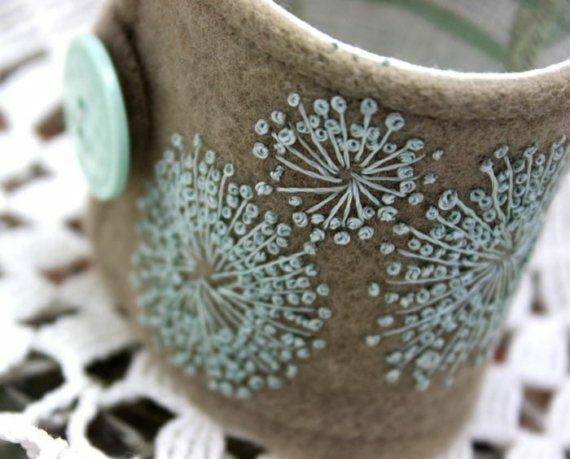 Although you might see a couple at a local department store, your best bet is going to be to look for them on websites that feature handmade jewelry. Ones like Etsy. Aren’t those pom pom bracelets adorable? They’re basically like wearing furry little Christmas ornaments on your wrists. 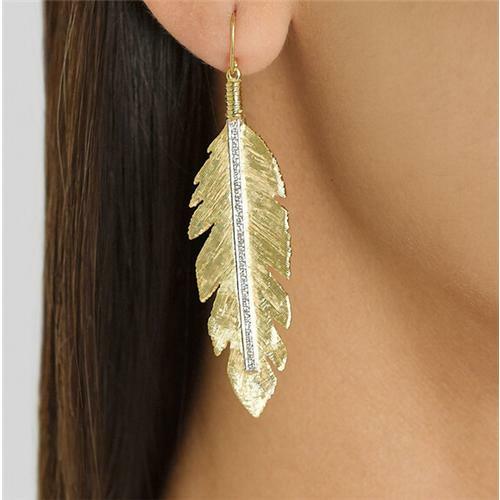 Something that we really like about drop earrings is that they have a way of elongating the face. Plus, they are extremely elegant too. 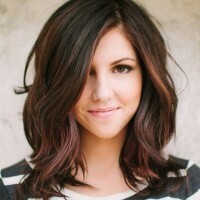 Something that you’re going to see quite a bit of this fall and winter seasons is fringe. Fringe boots, fringe clutches and yes, even fringe earrings, necklaces and bracelets. We really like the fringe bracelets! Being that the Bohemian look was so big this past summer, it probably makes sense that crystals would be making an appearance this fall and winter. Wanna make a statement? You’ll do just that with a statement ring like this one. 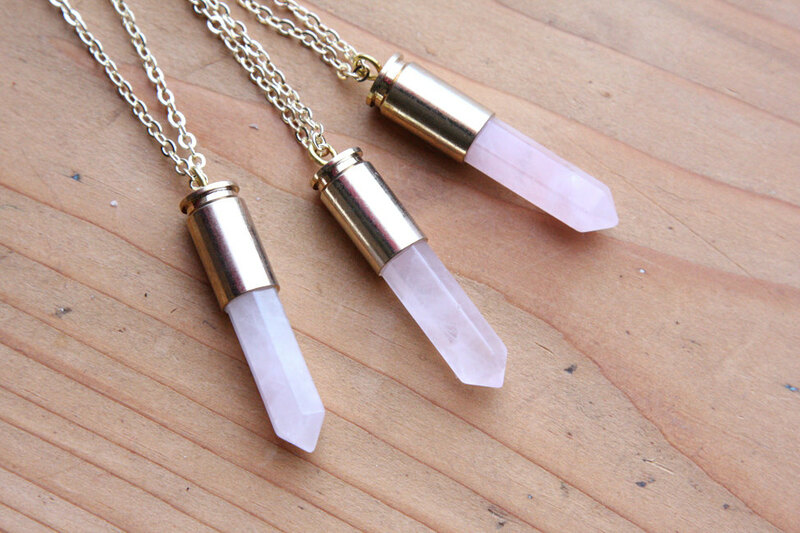 In fact, with a jewelry item like this, you can put it on and be good to go on the days when you’re in a rush. 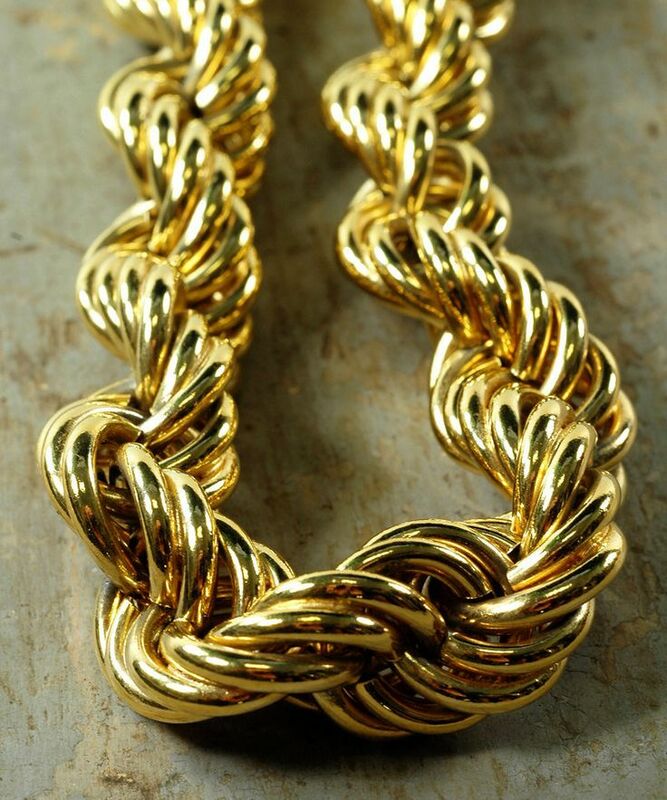 Anyone who’s a true fan of hip-hop is going to remember these chains. Being that the 80s are currently making a comeback on the fashion runways, that’s why they’re considered to be all the rage. 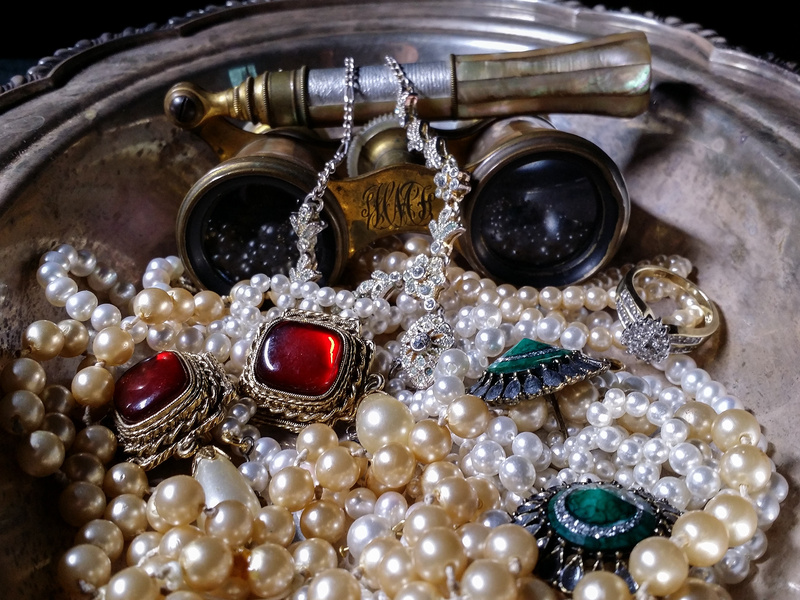 If you’ve never gone to an estate sale before, make sure to put it on your list of things to do this fall and/or winter. Basically, they are like super high-end thrift store shopping. You go to someone’s house and anything that’s in it is up for grabs. Sometimes, you can find some beautiful (and pricey) pieces at a fraction of the cost. 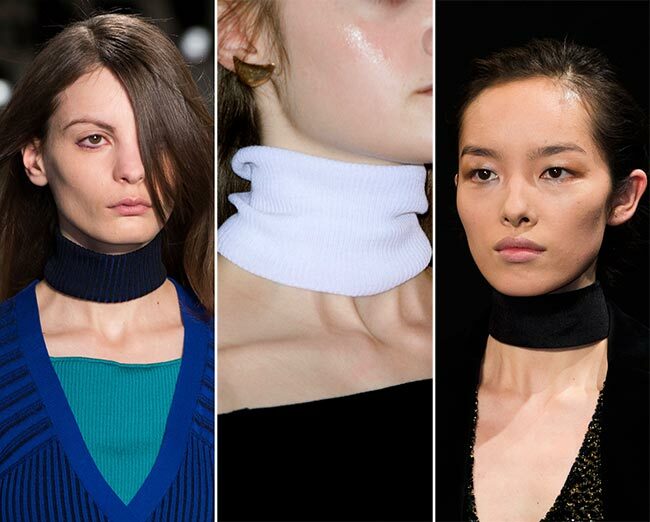 Turtleneck chokers are pretty unique. They’re also really cheap being that they are chokers made out of fabric. Yeah, folks will really know that you follow fashion trends if you wear one of these. Are you notorious for losing one of your earrings? That’s OK. This fall and winter, it’s far more fashionable to wear only one (rather than a pair) anyway. 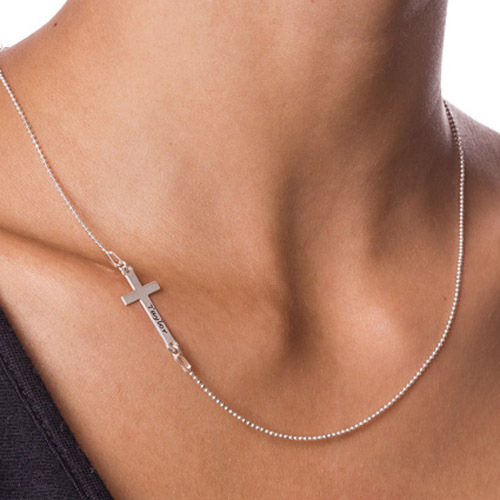 Crosses are actually a kind of jewelry style that is classic. But you’ll probably see a lot more of them this fall and winter seasons. 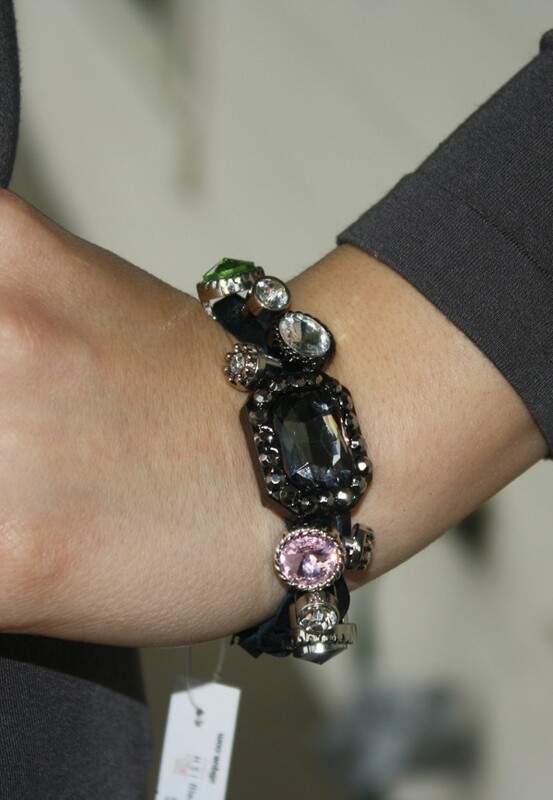 If you’re someone who tends to do quite a bit of entertaining during the holiday season, a must-have for you is a jeweled bracelet. 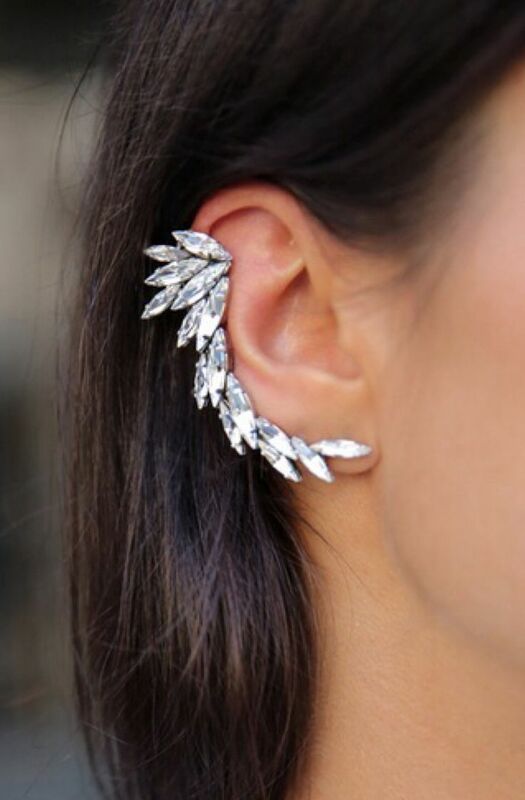 Here’s something that will add a bit of “edginess” to your look: an ear cuff. The more elaborate, the better! 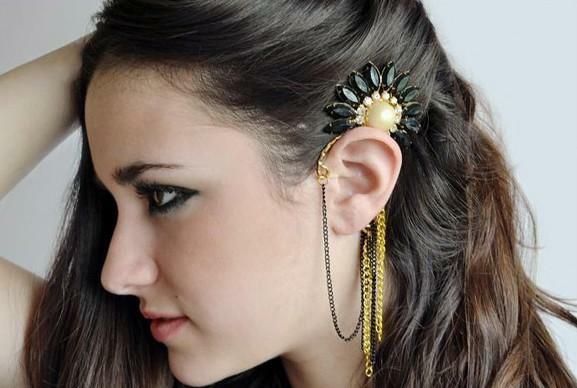 Usually, statements earrings are looked at as being a bit on the gaudy or over-the-top side. Not now, though. You’ll be seen as a walking fashion plate, each and every time that you wear them. 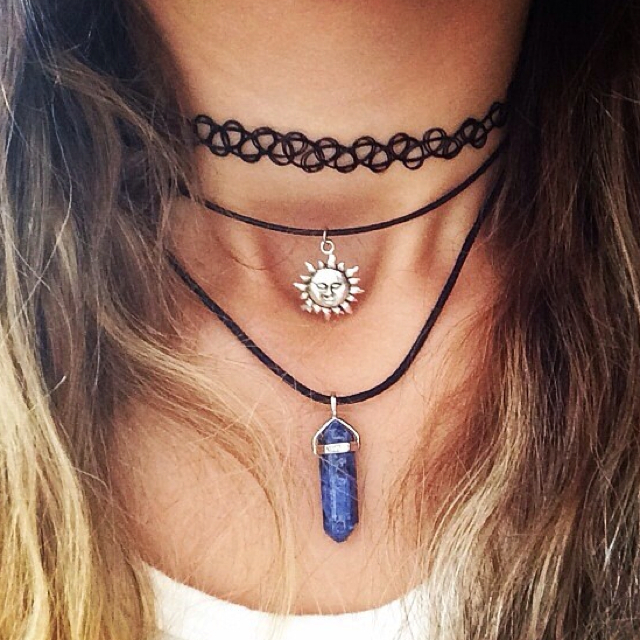 If you’re not a big an of wearing chokers by themselves, how about layering them in a way similar to this? It will go perfect with all of your V-neck sweaters. If you simply can’t seem to decide which ring to wear, who said that you have to? Multiple rings are the talk of the town these days. 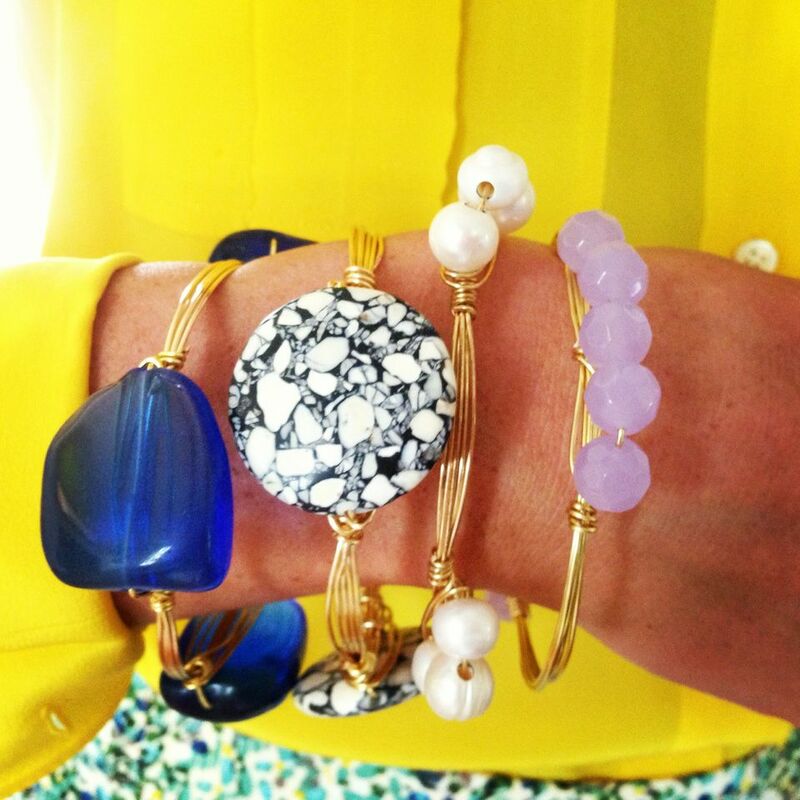 Bauble bracelets are fun because their distinctive styles are eye-catchers. 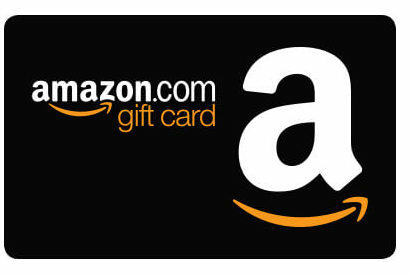 Plus, you can usually find them for a relatively inexpensive price. 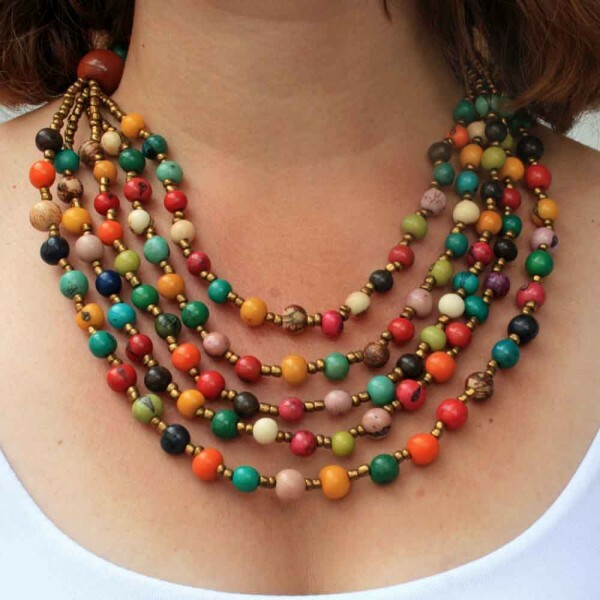 Department stores and even places like Target and K-Mart sell beaded necklaces. Just in case you were wondering if they were an item that you can afford. 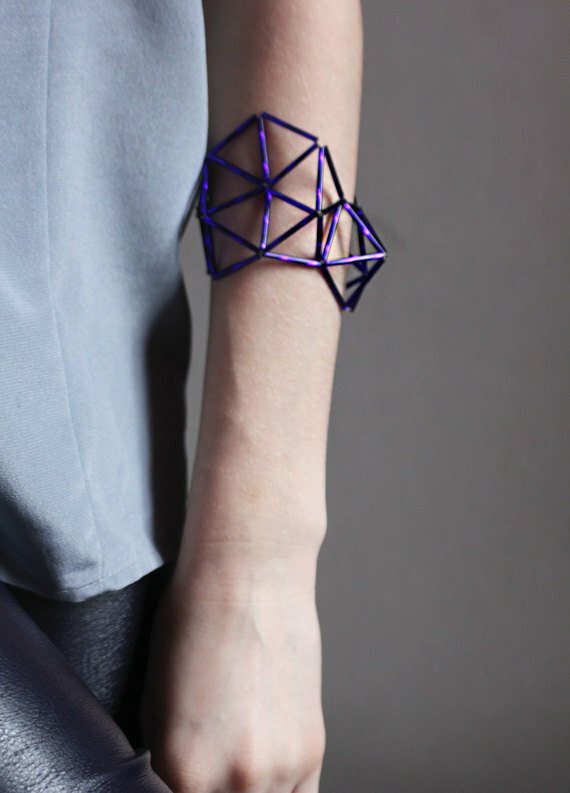 There is no way that you can put on a geometric piece of jewelry and not turn heads. That alone is enough of a reason to get some of it. Right?